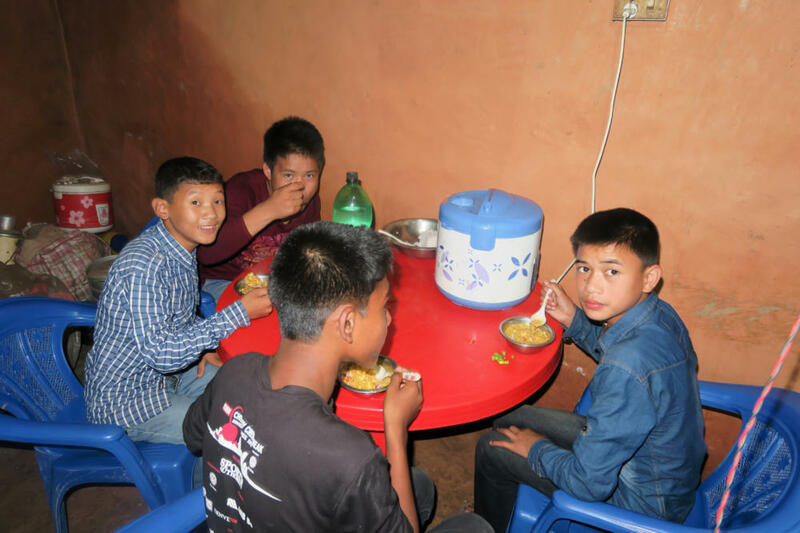 Important Note: It is important to understand that all trips to Nepal are self funded and no money donated to help the children will be used for travel expenses incurred by organization staff. This is explicitly specified in the bylaws of the organization. My plan for 2016 was to travel to Nepal once the SLC results were published so that I could organize +2 school for Rabin in Kathmandu. During my 2015 trip we visited a number of schools and settled on CCRC as the best choice. DevRaj, the director of CCRC, was extremely helpful and we had been in regular contact throughout the year. 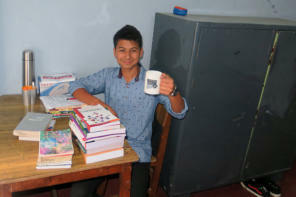 Once Rabin and Kopila completed their SLC exams in April they requested to leave the orphanage. Rabin went to his uncle’s farm in Chewa and worked there for his keep. By coincidence Kopila’s sister, Kamala, was released from servitude at the same time. She worked for a family about 6 hours from Khandbari. 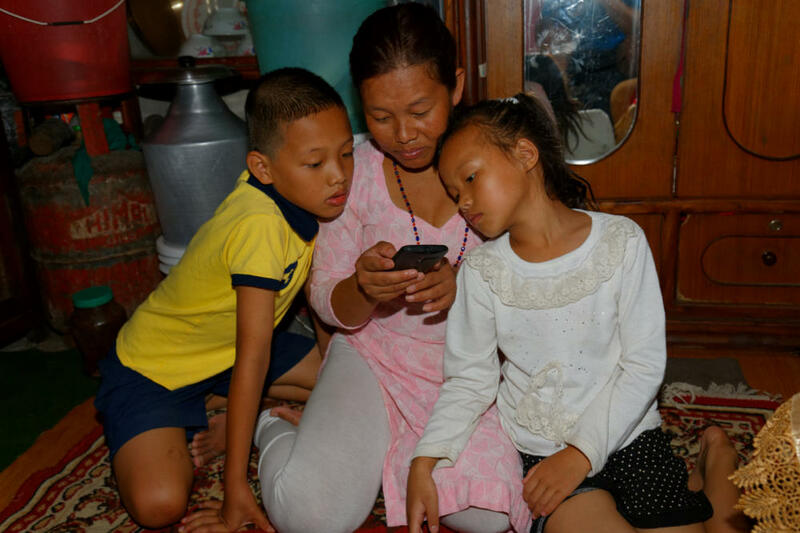 The family moved to India and released Kamala, sending her on a bus to Khandbari. 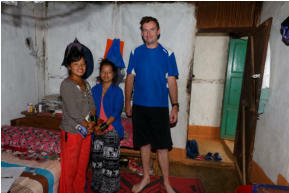 In April I arranged a rented room where Kopila and Kamala could live together. We bought bedding, kitchen equipment and all items they needed. Kopila enrolled in a computer class but it was not good. The class only ran about an hour a day and was too basic to be beneficial. 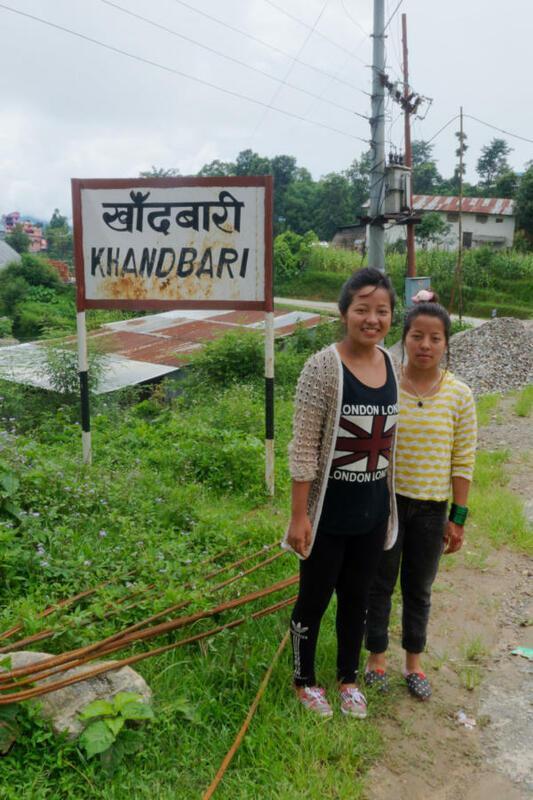 Kamala was enrolled in the local government school in Khandbari. 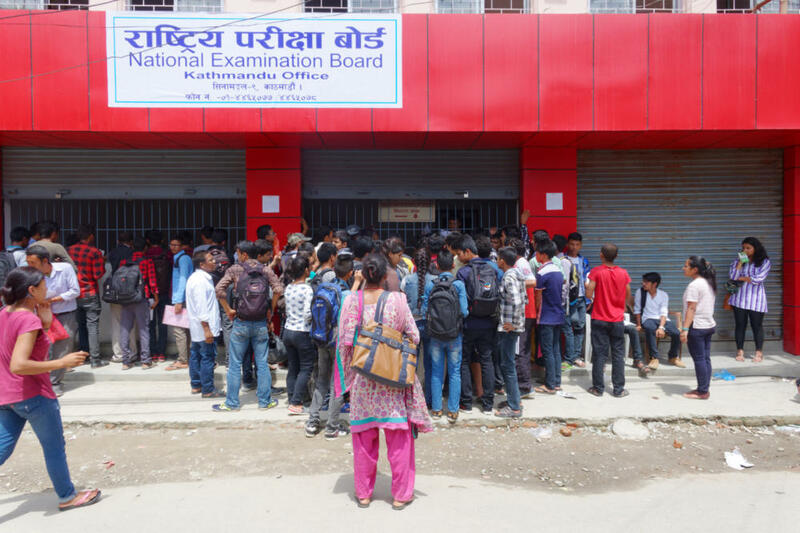 Once the SLC results were published I sent Rabin to Kathmandu and I booked a ticket to get there as soon as possible. 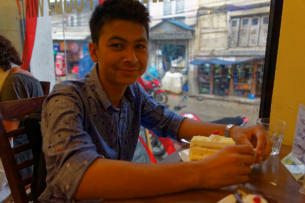 I arranged for Rabin to stay with his cousin Kathmandu for a few weeks to prepare for and sit the entrance exam for CCRC. 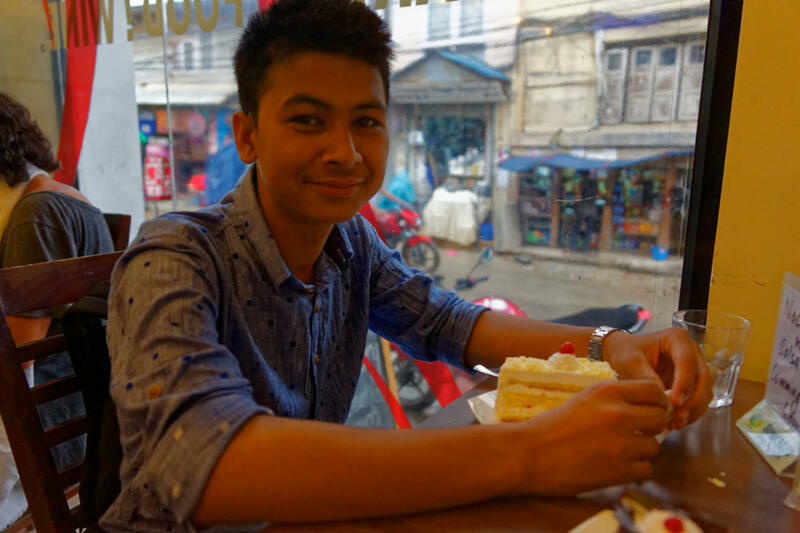 Rabin’s younger sister is cared for by this cousin in Kathmandu. I travelled in July, right in the middle of the monsoon season. 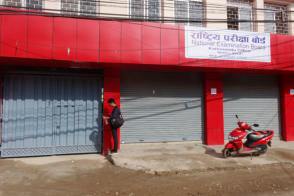 It is not the ideal time to visit Nepal but was necessary to organize school for Rabin. When I landed in Kathmandu Rabin was waiting at the airport to greet me. It was nice to see his smile amongst the chaos at Tribhuvan. I spent one week with Rabin in Kathmandu organizing everything he would need for school. We bought clothes, bedding, school supplies, an iron, etc.. It was a lot of fun watching Rabin adapt to city life. During the week we also went to the dentist and to the barbers. 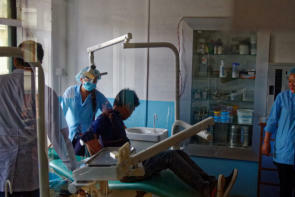 I don’t think he had ever been to a dentist before but all he needed was a good cleaning. We applied for a government scholarship to pay some of Rabin’s tuition fees. 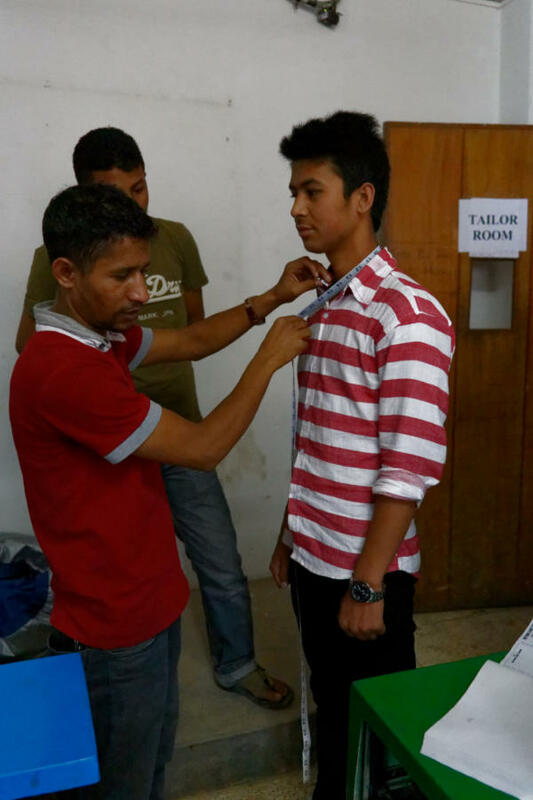 It involved getting forms from the local government in Khandbari which took a lot of time. We had somebody bring the forms to the airport in Tumlingtar and send them with a willing passenger to Kathmandu where we met the plane. 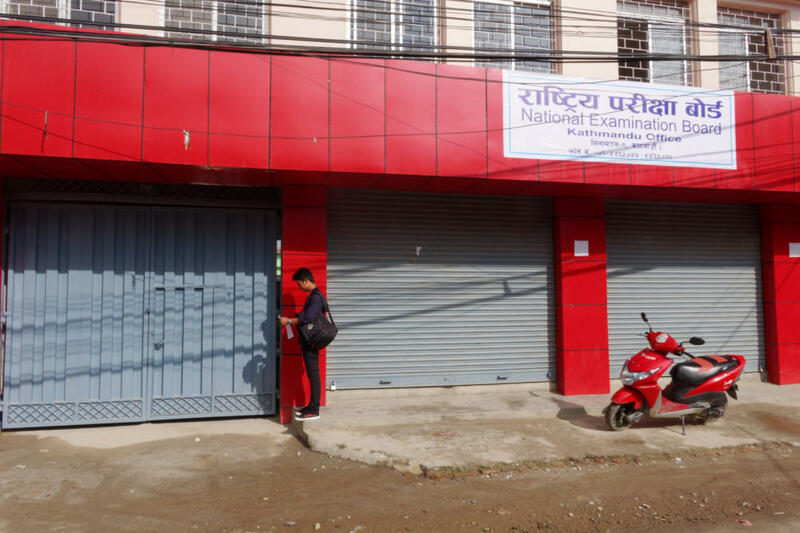 Rabin had to sit another exam with the National Education Authority as part of the scholarship application. Unfortunately he did not receive the scholarship but it was worth the effort. DevRaj not only admitted Rabin to CCRC but also reserved a bed in the school hostel. For a school with around 6,000 students they only have 200 hostel places. 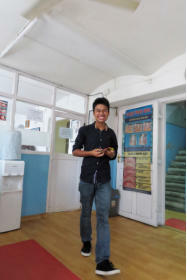 Knowing Rabin would be in the CCRC hostel was one of the key reasons I chose CCRC. 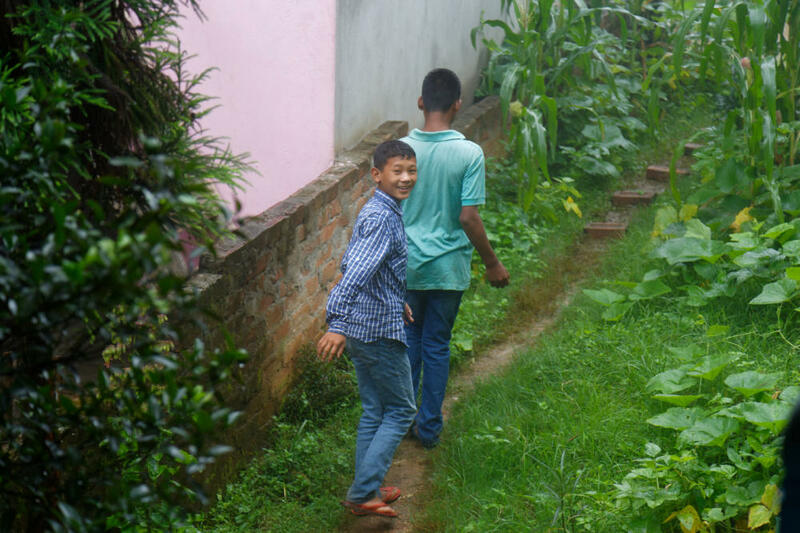 It is a very strict environment where children are not allowed outside the hostel without a guardian or permission. I needed to know Rabin would be in a safe environment while he learned to live in a city. We did manage a small amount of time for sightseeing. 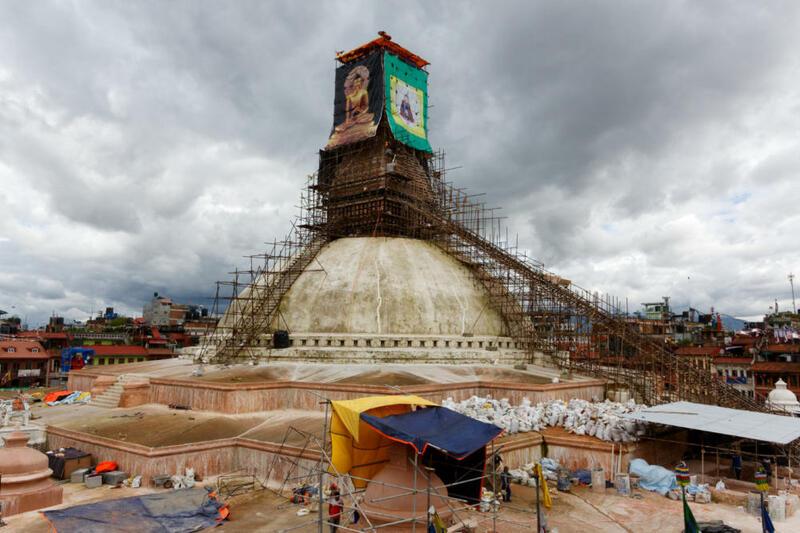 Rabin’s favourite was the the Nyatapola temple in Bhaktapur, an amazing 5 story structure that escaped unscathed in the 2015 earthquake. During the week I also brought Rabin for different food each evening. One evening we went for KFC, seen as fancy western food in Nepal. After a great week in Kathmandu I headed to Khandbari for 10 days. This was the point where things took an unexpected bad turn. 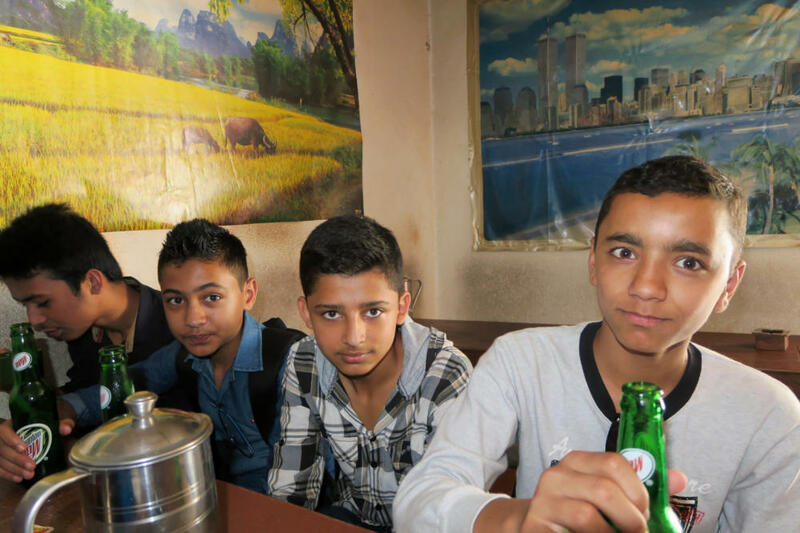 When I arrived in Khandbari I was informed I wasn’t allowed see the children still living at the orphanage. The children were on lockdown, not allowed out of their house. Some of the children snuck regularly to the house where I stay – they told me they had been beaten with sticks and stones that day. The orphanage was established, and is still run by a local committee. For the past 5 years I have paid all their rent but to the building owner rather than to the committee. There did not give an explanation but there seemed to be a number of reason I was banned. 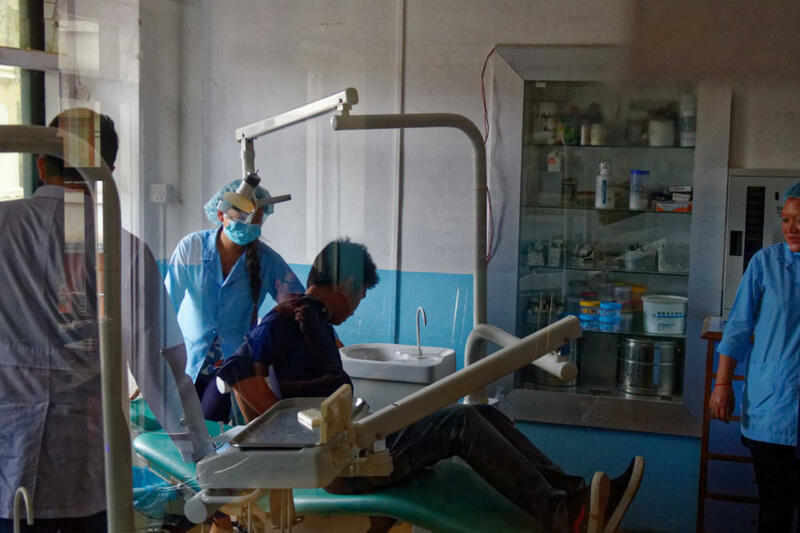 The primary seemed to be because they were feuding with Tejanath with whom I work, they were jealous when they saw Rabin in one of the best schools in Nepal and maybe most significantly they were trying to force me to give them cash rather than paying bills directly. Needless to say I was furious. That evening I went to complain to the Dept. of Women and Children, the local government department responsible for oversight of the orphanage. One of the committee members works in that department and the meeting was fruitless. I was told ‘to do the legal thing and just give the committee cash’. I left that meeting but told the committee representative I would continue paying the rent to the building owner. 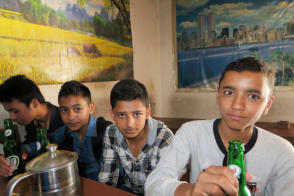 Ove the next few days I visited relations of a number of the children that live in Khandbari. I was investigating whether financial issues were the only reasons why children were living in the orphanage rather than with relatives. I agreed with three different families that they could take the children from the orphanage if we funded their living expenses. The problem was these families were scared of the orphanage committee and the local government. I put those plans on hold temporarily. I then went to meet the committee. The first meeting was quite intense with 5 or 6 committee members vs. me alone. The committee pushed hard for me to give them cash rather than paying rent directly or buying items needed by the children. I refused and after about 90 minutes of discussion I was granted permission to see the children ‘if a committee member was present’. I was not allowed to take photographs and had many regulations on when I could visit. During that meeting I also secured permission to bring the children clothes shopping and also to bring them for a day hike to Chewa to see Rabin’s relatives. The children had been on lockdown so were happy to go for a long walk. One of the committee, the acting warden, also came to Chewa. 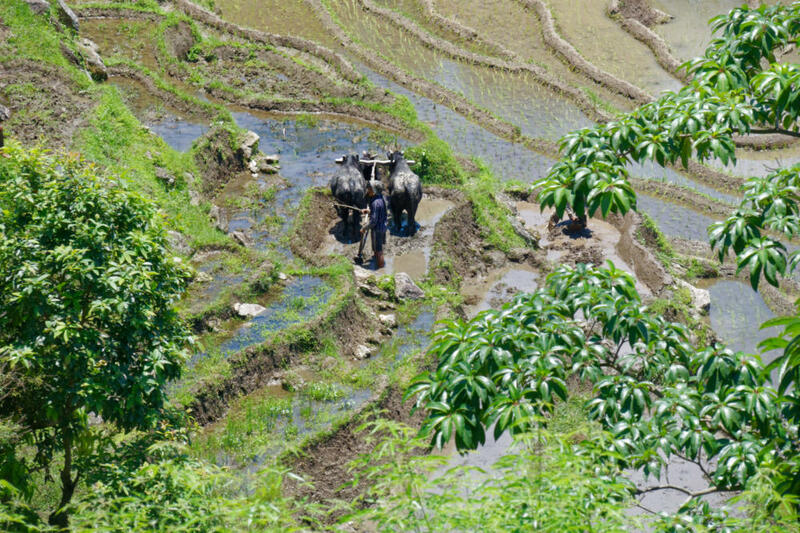 It was very telling that the committee had released Rabin to his relatives but had no idea where they lived – I had to guide the locals to the village and to Rabin’s uncle. 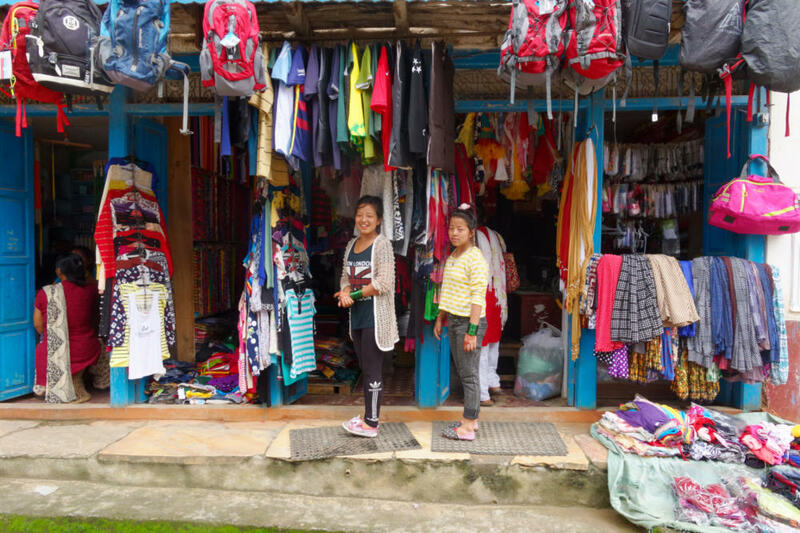 I visited the children every day and spent and brought them all shopping for clothes they needed for the year. I met the committee a second time, again a gang of committee vs. me. Again they pushed and pushed for me to give them cash directly and again I refused. It remained an uneasy truce with the orphanage committee. During the week in Khandbari I also spent time with Kopila and Kamala. I brought Kopila to a local college and we discussed education options with the college director. Kopila decided she would like to study a Lab Administration class. It is an 18 month course. We arranged for her to sit the entrance exam. 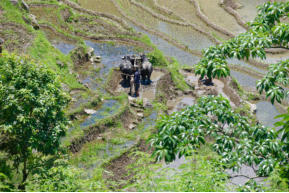 I had wanted to bring Kopila to her father to attempt again to have him come to Khandbari and give her citizenship. I had been sending him messages and offering to fund the trip for some weeks but he had consistently refused. 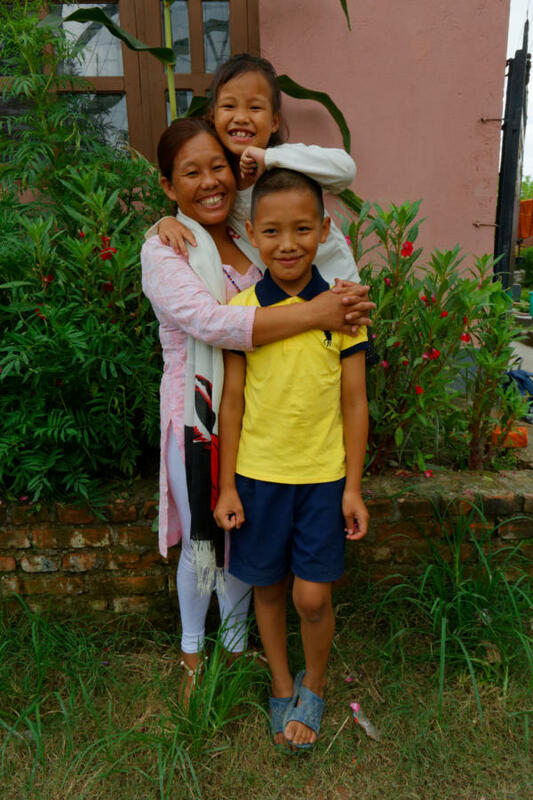 Unfortunately Kopila needed to sit the entrance exam and also to repeat a math exam to complete her SLC so it was not possible to travel. Kopila was admitted to the Lab Administration class. 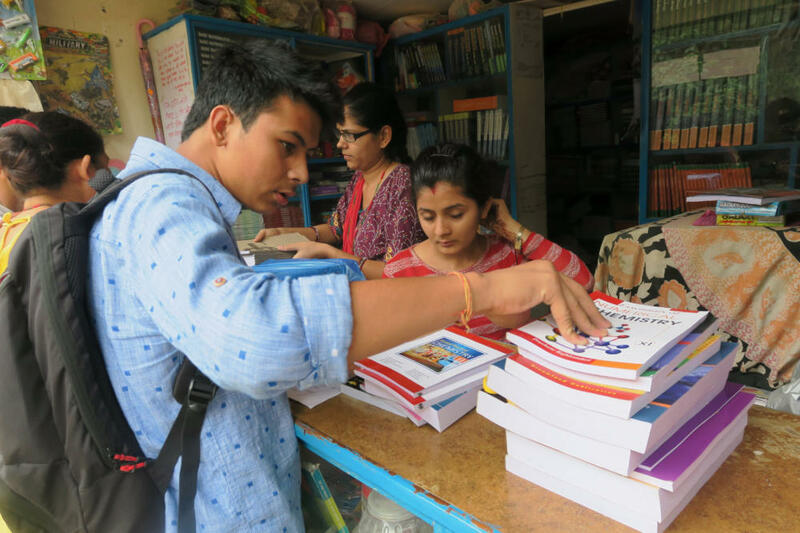 It was my last day in Khandbari when I finally managed to organize to bring all the children from the orphanage clothes shopping. I had two representatives from the committee along. They brought me to a relations shop and insisted we buy everything in that one shop. I bargained hard for discount but know I was overcharged compared to prices I can get elsewhere in the town. I didn’t care as it was not a significant amount of money and all the children got clothes, shoes and towels. After shopping I was allowed leave with the 4 older boys. The girls were going to some event, cookmother and the younger boys went to the prison to visit Pujan’s mother and the committee were too lazy to walk up the town. 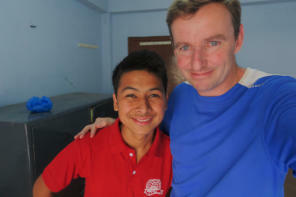 On the trip back to the orphanage Sundar introduced me to a man who he told me was his uncle. Sundar has known this man to be an uncle for years but has always kept it a complete secret, even from the other children. The uncle is a half-sister of Sundar’s mother. 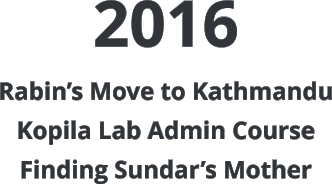 I was able to get contact details for Sundar’s mother in Kathmandu. On my last morning Sundar snuck over to the house where I stay to say goodbye. While he was there we called his mother who had abandoned him 12 years earlier. Without saying much it was a very emotional call. Sundar told me he did not trust or like his mother. 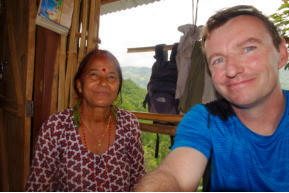 He did ask that I visit her in Kathmandu and tell him what she is like. HE also approved that I give her photos of him (finding Sundar’s mother was part of my plan during the trip so I had brought a packet of photos to give her). I returned to Kathmandu that day. I was lucky that my flight was only delayed by 5 hours – there had been no flight for 3 days previous and turned out none for the next 3 days either. The flight was pretty rough in a small prop plane in whiteout conditions and heavy turbulence. I think I may have been the only passenger not to get sick on the plane. 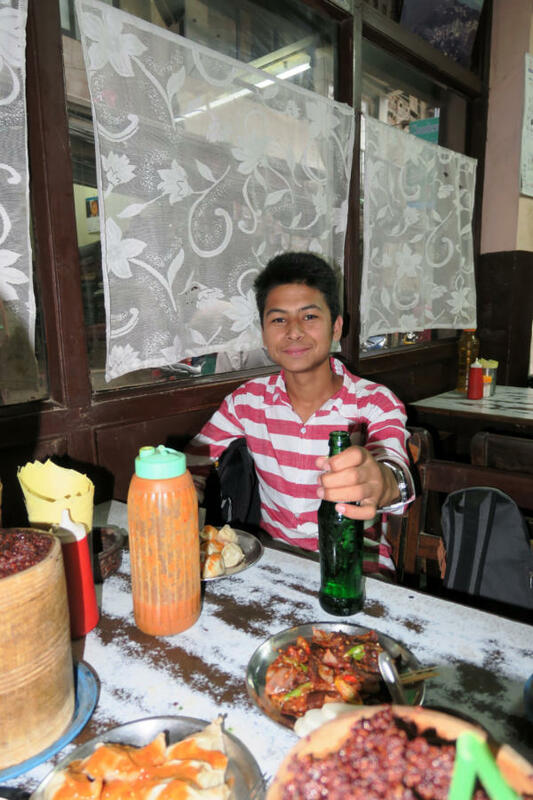 When I arrived in Kathmandu Rabin was already staying at the school hostel. He called me as I was in a taxi to my hotel asking would I go immediately to visit him in the hostel. I’m a bad person ant told him I’d see him the next day. Tejanath also came to Kathmandu and we went together to meet Sundar’s mother in Bhaktapur. She is now married with 2 children. Her husband is away working in the gulf. She works as a labourer on building sites to rent a single room and care for her two children. Sundar’s mum told me her story and how Sundar ended up in the orphanage. I don’t share such personal details on this forum but will say that I believed her story and it was not so much a case of her abandoning Sundar bu rather the committee depriving her access to her child. 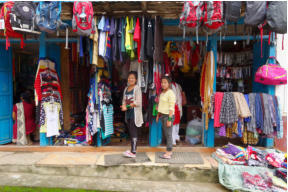 I gave some money to Sundar’s mother to enable herself and her two children travel to Khandbari later in the year during the Dashain festival. I wanted her to meet Sundar and tell him her story. I also wrote a letter to Sundar and sent pictures of his brother and sister. I told him he should listen to her story and later we could decide what he wants next. I flew home the next morning. Rabin asked me to visit one last time on the way to the airport. His classes had started and he was settled in the hostel. I was very happy that he was in a good place with a very positive future.